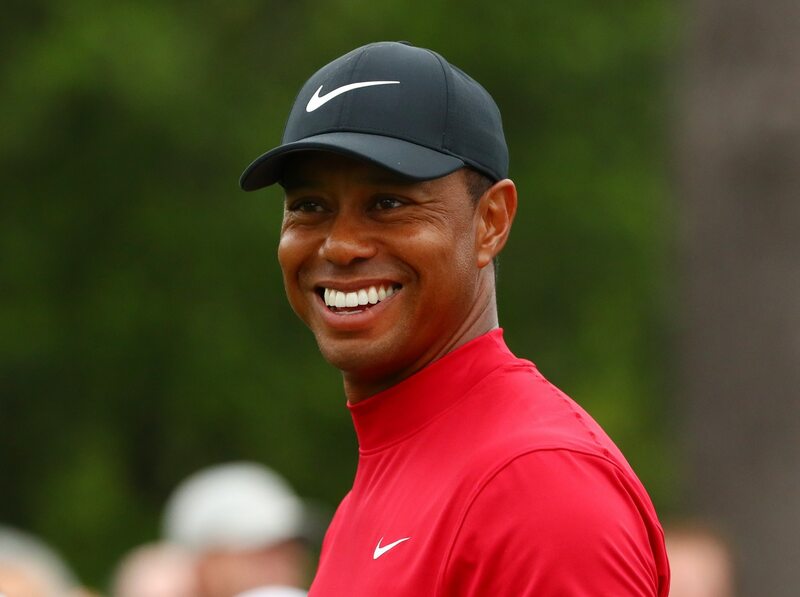 Despite an extremely early start Sunday due to weather, CBS landed a TV ratings bonanza for its Masters broadcast, courtesy of Tiger Woods. Woods’ final round at Augusta Sunday was nothing short of magical as he broke through with his first major championship victory in 11 years. Making it all the more compelling, it was Woods’ first major win in which he wasn’t leading after three rounds. All that helped CBS garner the highest-rating morning golf broadcast in 34 years. Of course, this wasn’t just a one-day deal, either. CBS drew its highest rating in four years for its Saturday broadcast, too. When Tiger is at his best, his game captivates the nation. TV ratings are always higher when he is in contention, and that is magnified even more when he’s in contention during a major championship. Sunday’s breakthrough victory took this all to another level. And based on that performance, he should keep setting new high marks as he attempts to break Jack Nicklaus’ record of 18 career majors.